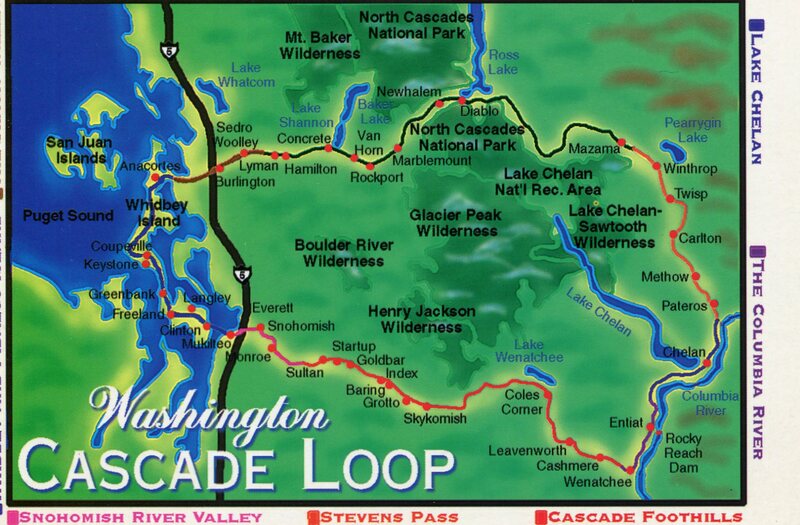 National Geographic Traveler calls Washington State’s Cascades Loop: “One of America’s grandest, most spectacular drives.” The inland portion of the Loop runs 400 miles from Everett over the Cascade Mountains (the “south loop”), up the east side of Lake Chelan, and back to Interstate 5 at Burlington (the “north loop.”). At some point, you should take a week to camp it all. 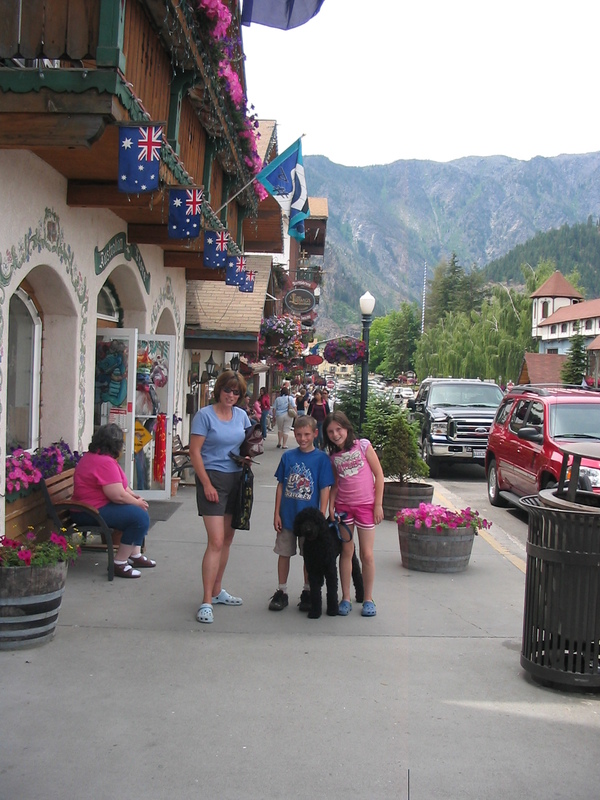 One of everyone’s favorite places along the way is Leavenworth because of its mountain setting, Bavarian themed architecture and tourist-targeted shopping and dining village stroll. 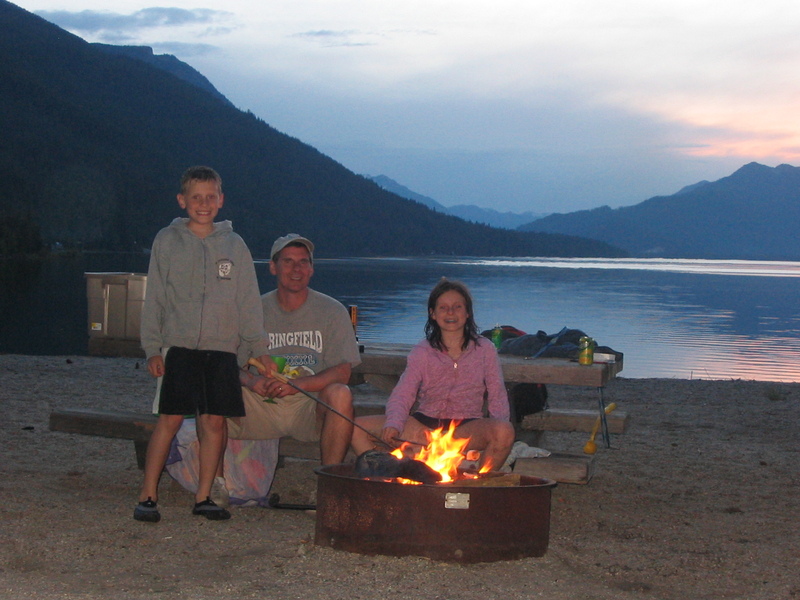 We have camped 25 minutes out of Levenworth, at Lake Wenatchee State Park. 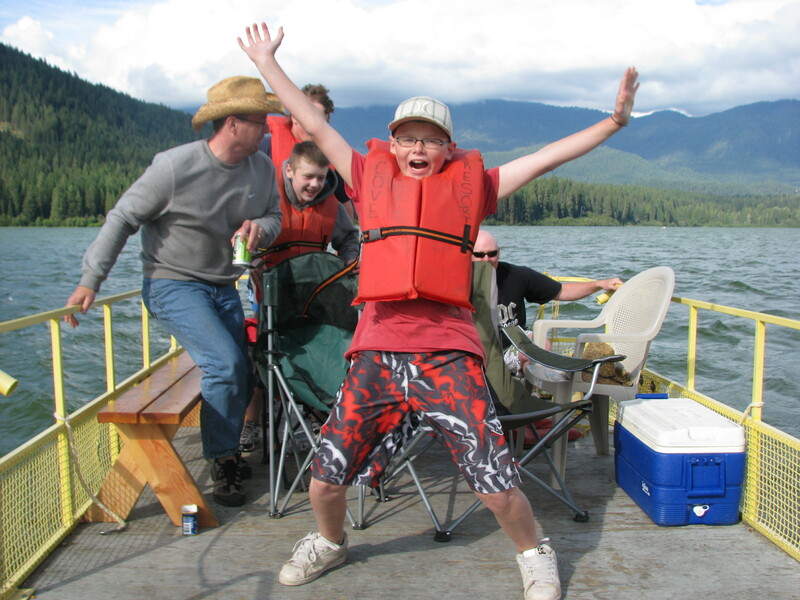 The campground is peacefully nestled in a forest on the shore of a beautiful alpine lake. We like to stay 2-3 nights. Other campgrounds in the area include Pine Village KOA on the river close to town with a pool so that might be nice if you aren’t looking for a remote forest experience. There is also a place called Alpine View RV Park. We’ll check those private sites out one day. 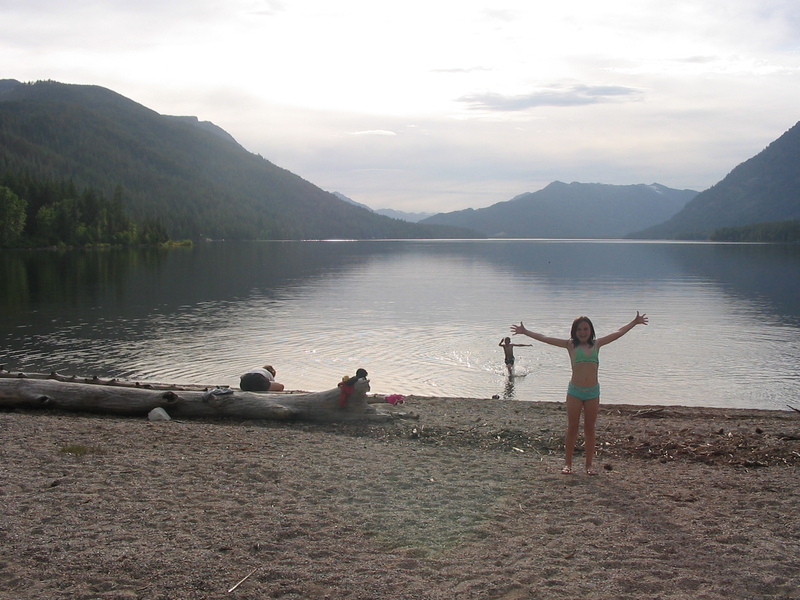 Note that although there is a swimming area, Lake Wenatchee is not a “beach” vacation spot. For a sun and sand vacation, you’re better off hitting BC’s Okanagan Valley which starts a few hours north, or head a few hours more eastward into Washington state. Lake Wenatchee is beautiful, but glacier fed. Use it to boat, or for a quick cool off dip after a hot day in town. 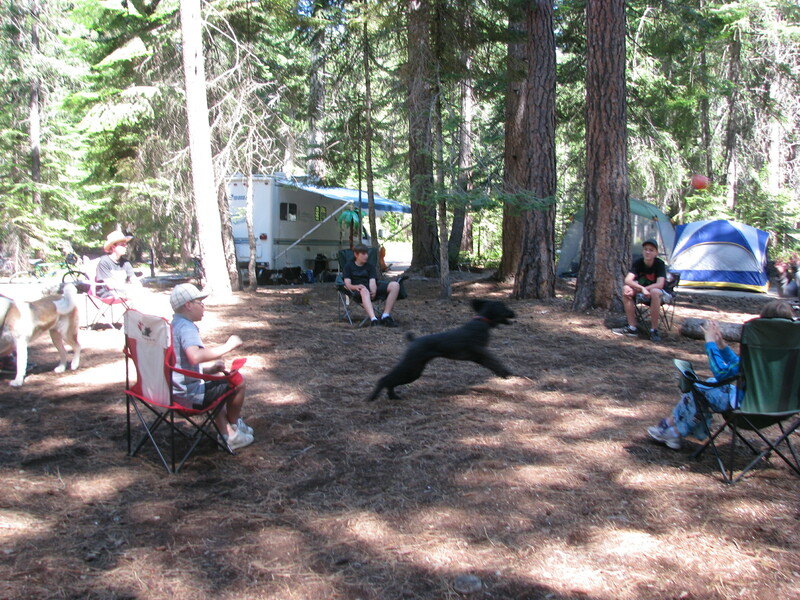 The campground itself is well shaded from all its beautiful trees, so you aren’t likely get hot here. 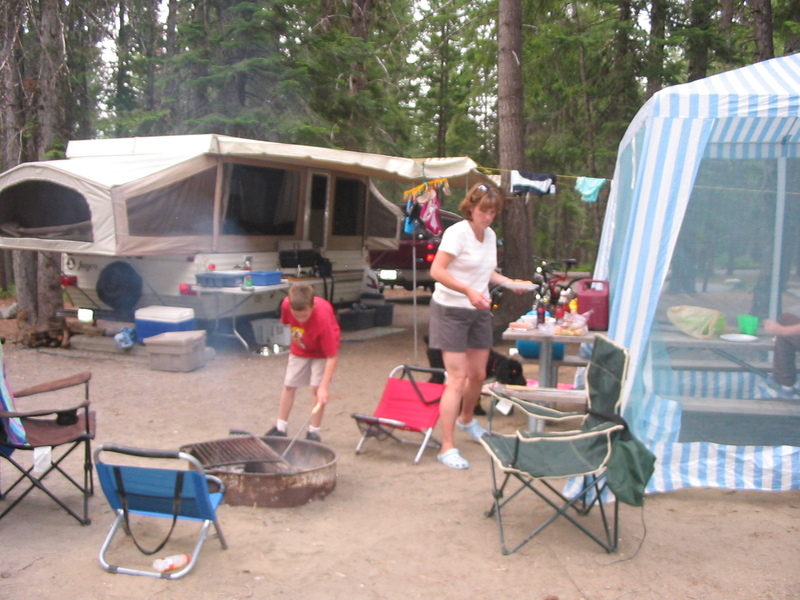 Recommended Sites: there are two parts to this campground. In either half, all sites are well shaded and maintained. The down side was the dirt ground cover. It made for very dirty camping especially if you have pets. Also, although there are plenty of trees the foliage of the trees is on the top. 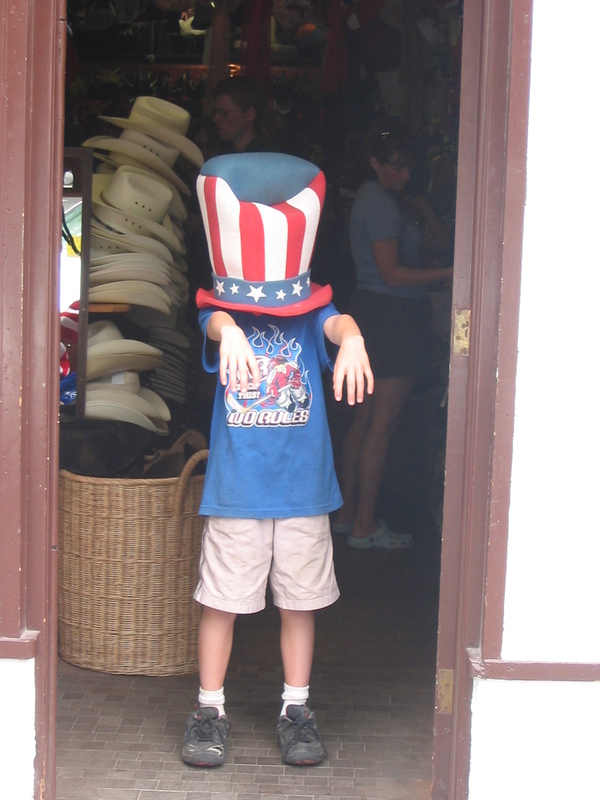 This makes for very limited privacy between sites. The south half is closer to the beach, amphitheater and other amenities so if you have young kids you should try to get in there. The first time we camped here we stayed in the south half, in site 29 on the furthest south street. The walk down to the lake was fairly steep; we wished we were on a closer street as we toted all the kids toys back up to the trailer. On a second visit, we stayed in the less developed north half. It was a longer hike to the beach, especially from our eastern loop, but since the kids were much older we didn’t have to carry a bunch of heavy things making it seam like a nice little hike. 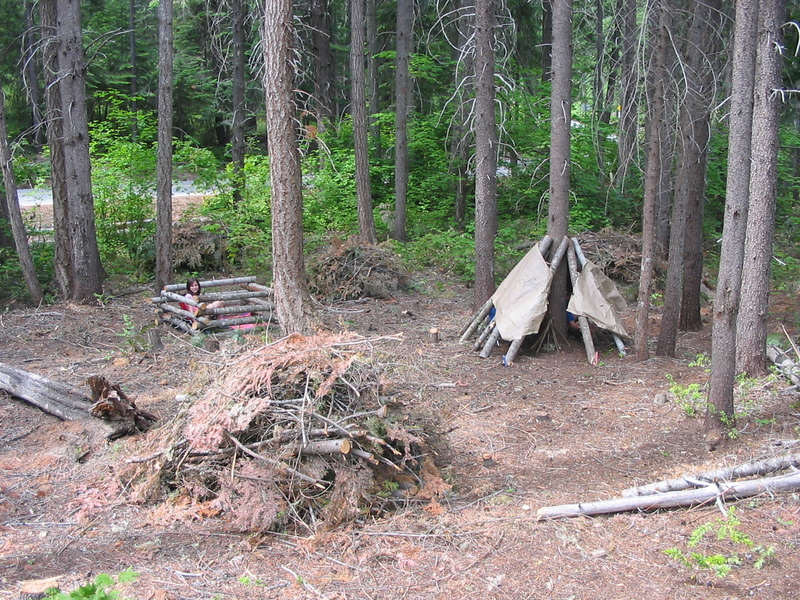 These sites had plenty of room and privacy, especially since we already knew our neighbors well. Picnic at the beach at sunset! The absolutely beautiful alpine lake for kayaking. Tranquil golf course just 5 minutes away! Limited sun on the campsites. Canoe or Kayak. Some people were fishing but we didn’t see any fish being caught. 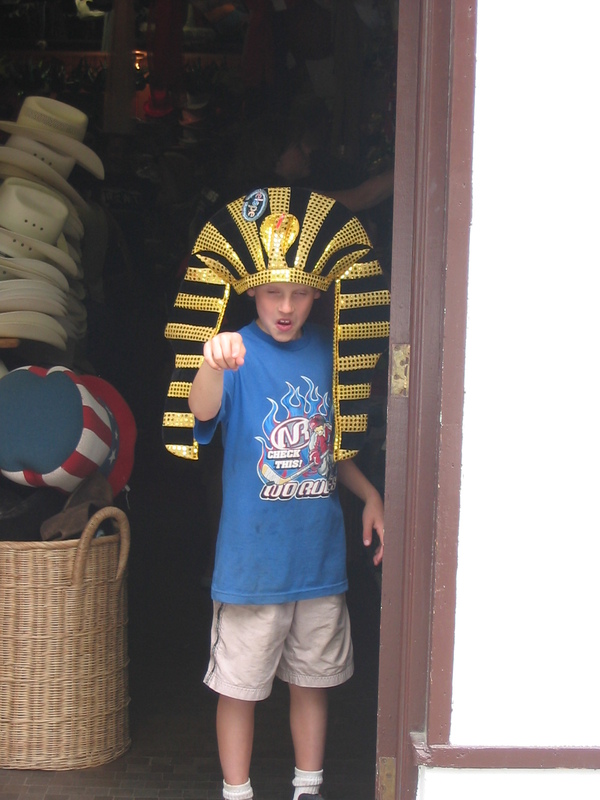 Our first trip in 2007 was a great family vacation. The first night we set up camp and then had a picnic on the beach and stuck around for a campfire. It was like roasting marshmallows in front of a postcard the view was so spectacular. 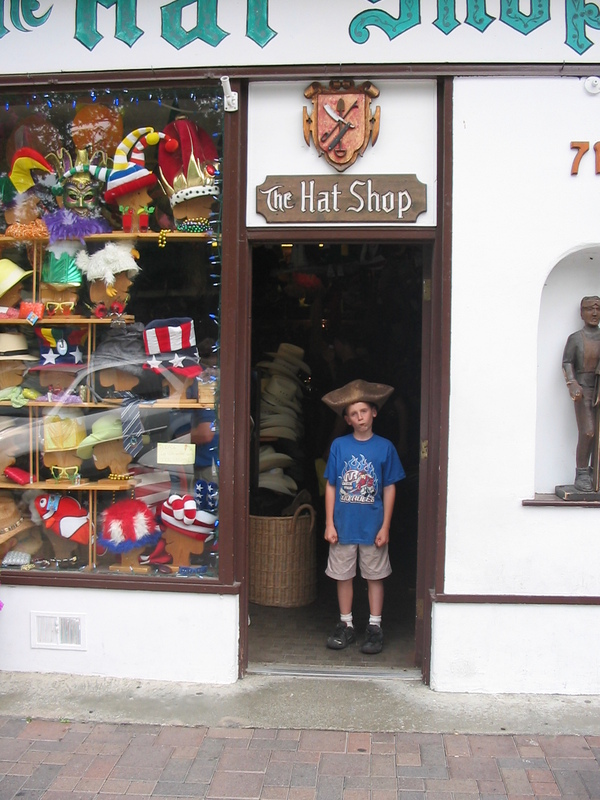 Our first full day we headed into Leavenworth to check out the shops and enjoy the atmosphere of the town. 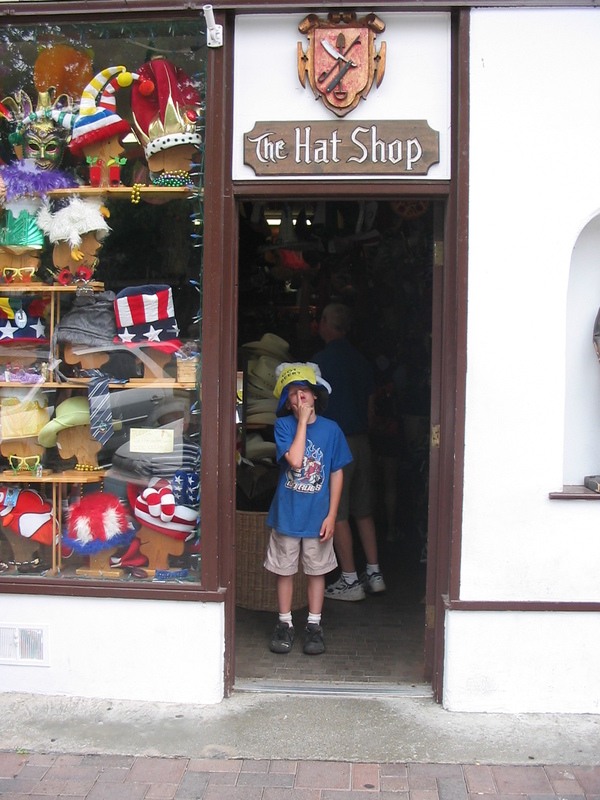 We found this great hat shop and thekids enjoyed trying on all the crazy hats…check out the Hat Shop pictures! 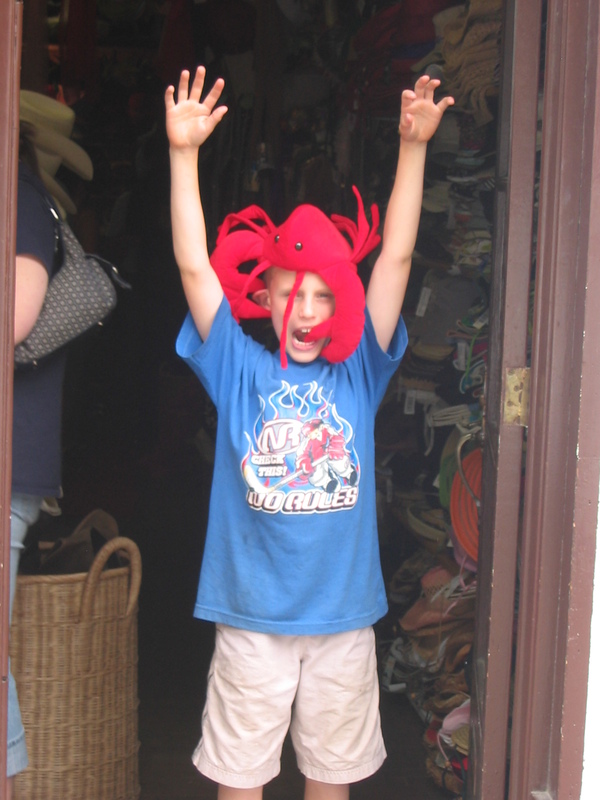 The town has a wide variety of restaurants ranging from fast food to bistro patios so you can find whatever your kids want. We ended up at the Munchen Haus for some bratwurst with an assortment of homemade mustard choices. It has an informal outside garden that allowed the dog to sit nearby and the kids to make a mess. Perfect for a dirty camping family. 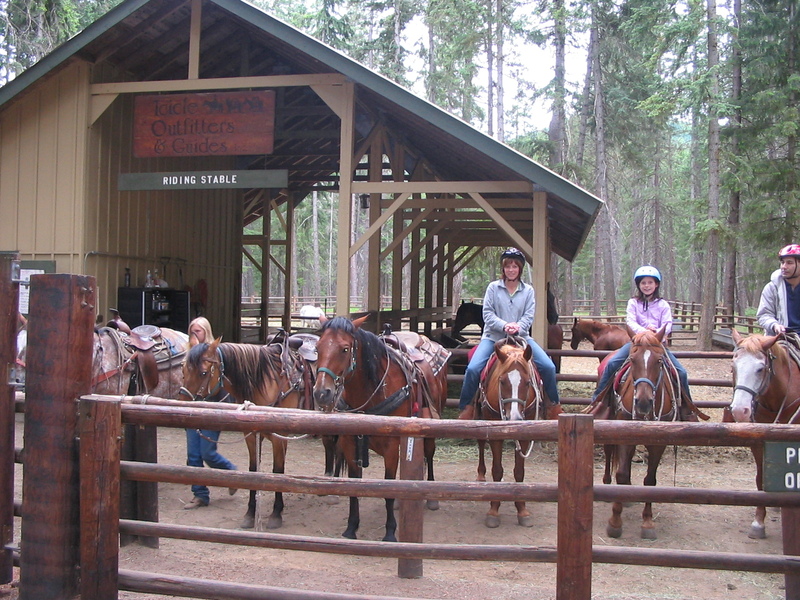 On day two, the girls did a trail ride from the Icicle Outfitter stables near the campground. The ride was a typical slow trail ride through the dense forest. Our daughter is a rider so walking is a little tame for her preference, but any hour on any horse is a good hour for her. We also rented a boat on ‘Fish Lake’ but they should call it ‘Osprey Lake’ because the only fish we caught was scooped up by a bird before we landed it in the boat. The whole experience was actually hilarious because we all just stood there dumbfounded and helpless as the reel spun rapidly and our son’s line was released in time with the bird’s flight. 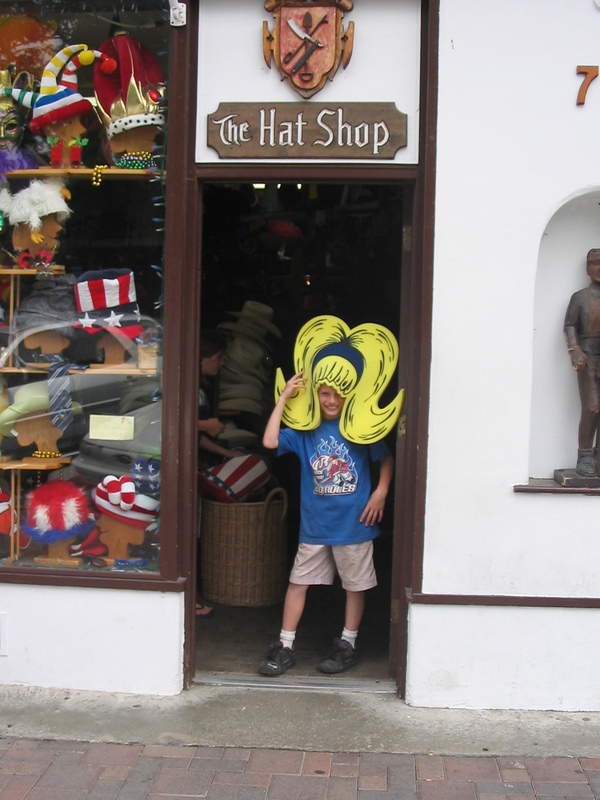 As it turns out this ended up being the highlight of our trip and we still tell that story today. 2) 2011 4 nights with ‘tween-agers’ and a few other families. 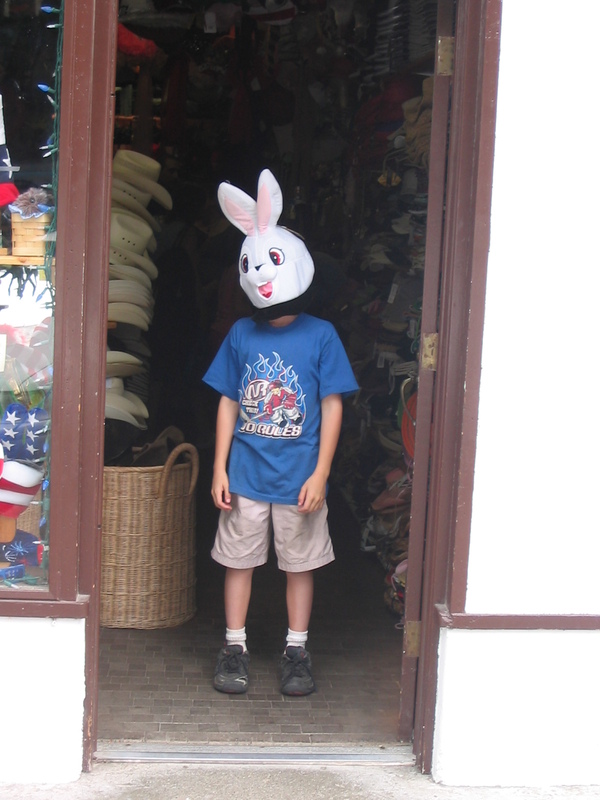 A few years later, we came with 3 other families and stayed a couple of days longer. 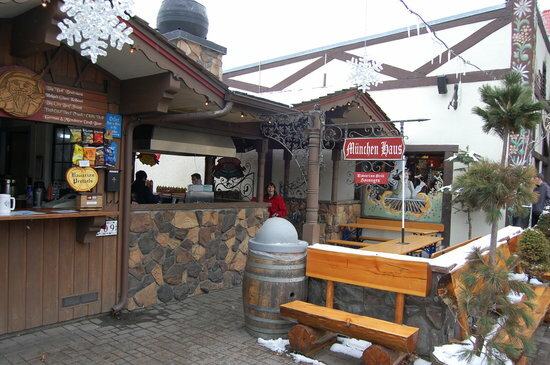 With more adults on this trip we hit the wine tasting rooms in town as well as the Icicle Brewery. 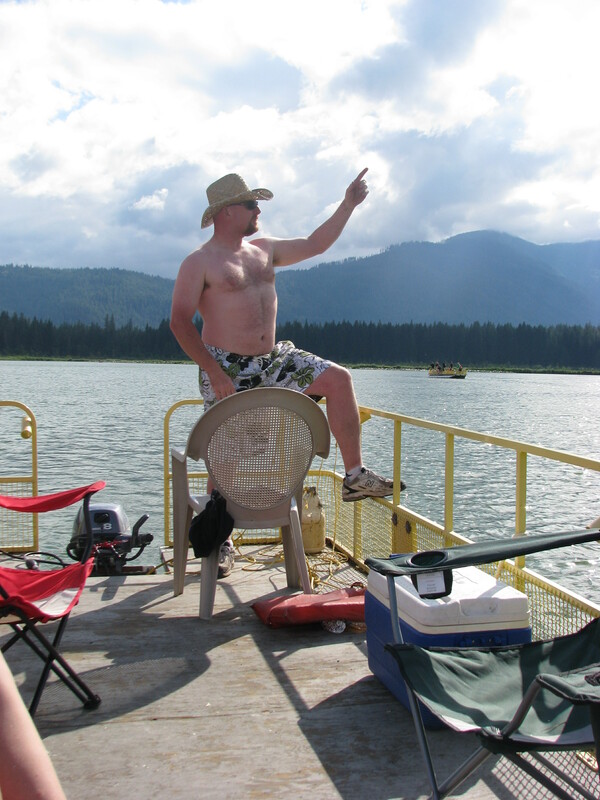 We once again rented a barge and had fun ‘fishing’. One morning all the men golfed at a course that was right in the neighborhood. My favorite golf courses are ones far from highway sounds…Khaler Glenn fills that need very nicely! Of course, the main point of the camping trip is the camping itself: hiking and fishing as a group, breathing in the fresh air along with majestic scenery, talking around a campfire. This park offered opportunity for all and more.